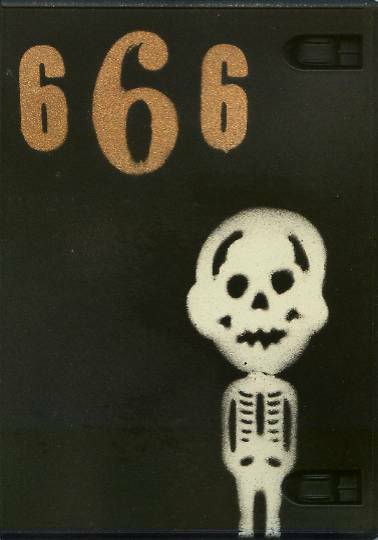 666 is a new "best of" collection of Short Films spanning 5 years of shooting microdocumentaries on the fly. 666 clips in 2 hrs 7 min on a looping autoplay DVD--just pop it in and let it run until Armageddon. Only 50 made, each is signed and numbered with a handsprayed stenciled cover.